When you’re looking to upskill or obtain a qualification to work in real estate and property, how can you be sure your selected training organisation will best meet your needs? We asked Victor James from Validum Institute what people should look for when selecting a training organisation for their real estate and property courses. With an extensive background in education and real estate, Victor is now a property trainer and has identified the top five questions people should ask before selecting a course provider. Will the training be relevant and easy to implement into real-life work situations? Too often, students come to Validum Institute, after they have undertaken a course with another training provider, seeking help as they found it very difficult to take what they had learnt and put it to use in working scenarios. In addition to basic knowledge, compliance standards and legislation, Validum Institute real estate courses cover real-life situations, skills training and the latest industry insights. 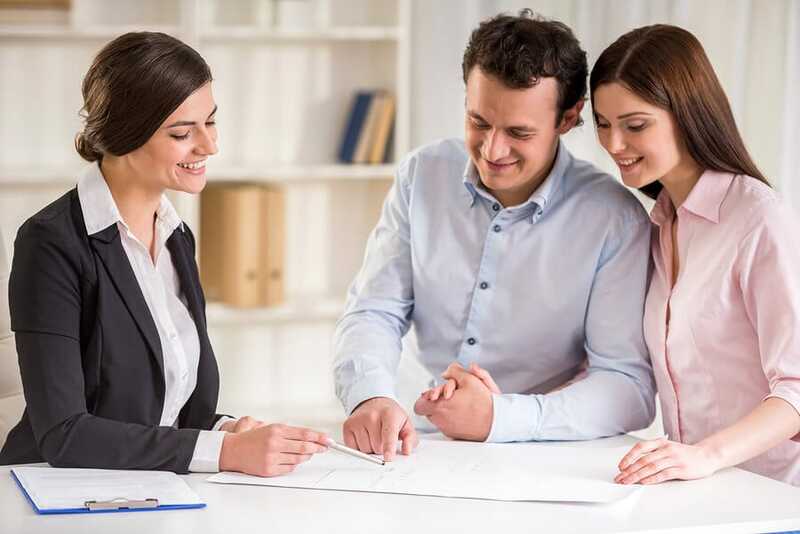 For example, a major part of your success will be guiding your clients to achieve their own goals, whether that means selling or renting their home, leasing their commercial space or selling their business. Our courses will help build the understanding and confidence to help you achieve success for you and your clients. Are the trainers currently active within the industry and do they specialise within the area they teach? At Validum Institute, we have hand-selected trainers who work specifically within the areas they teach, ensuring they are able to pass on the wealth of real estate industry experience they possess. Throughout our courses, students learn from multiple industry experts in areas like sales, property management, compliance, legislation and risk management, while also benefiting from ongoing mentoring and professional development opportunities. If you’re considering an online training course, is the platform interactive or simply a PDF print? All too often, I see students who have completed previous online courses with other providers where they were simply sent a PDF to print. People seek online training for flexibility and the opportunity to study anywhere, anytime, but this should not come at the expense of quality in training. The Validum Institute Portal (VIP) is an online learning platform which provides an interactive and comprehensive learning experience for students to draw on before, during and after their course. Do you know the size of your face-to-face class? Smaller classes give a more intimate training experience. Some training organisations only offer large classroom-style teaching. At Validum Institute, our classes are intentionally small. That means no impersonal theatre-style lessons, but rather a tutorial-style mentoring approach which allows more time for one-on-one discussion with your trainers, practical exercises and skills development. Do you have access to industry connections? Once you’re qualified, it’s essential to get practical experience to help put your new knowledge and skills into practice. Validum Institute’s team of real estate trainers remain active in the industry and connected to leading employers. If you need a step in the right direction to help find your ideal position, we’re here to support you wherever we can. As the famous quote says, ‘if you always do what you’ve always done, you’ll always get what you’ve always got’. While the origins of this quote are often debated, with Albert Einstein, Henry Ford and Mark Twain all credited, the meaning is clear; to effect real change in life, you need to do something differently. Validum Institute was launched with this very philosophy in mind. Our people live and breathe the world of real estate but felt there was a better way to help lift standards of education, professionalism and success in the industry. It is our goal to guide both budding real estate agents and experienced property professionals to real career success. Our ASQA-registered, nationally-accredited and high-quality real estate courses best prepare students for entry into the sector, while also helping those looking to upgrade their skills and truly make their mark on the industry.